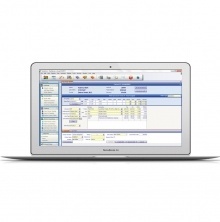 Acclaimed as a leading provider of optical software solutions for the Vision Care industry, FlexOptical™ offers powerful yet easy to use productivity tools to manage optical point-of-sale, frame and contact lens inventory, and business development activities...all designed to help your business bring the bottom line into focus with increased profitability. 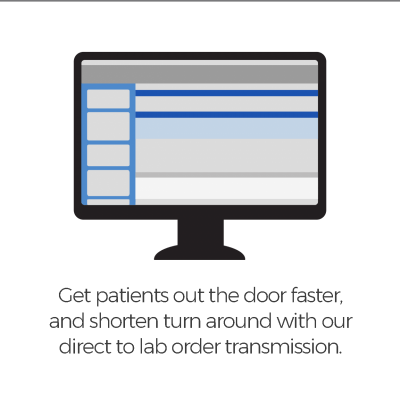 FlexOptical™ provides optical dispensaries with an intuitive point-of-sale solution for managing daily operations of the dispensing optician. 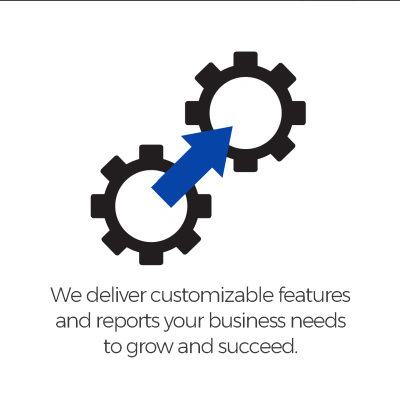 With its extensive features, FlexOptical™ provides essential tools for managing sales, patient scheduling and processing, effective management reporting, and marketing essentials. In addition, safeguards in order processing prevent costly errors in missing or incorrect information. 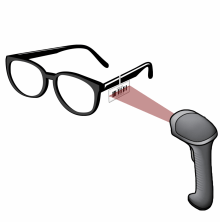 The robust inventory interface that includes barcode scanning capability is a sophisticated support mechanism for adding and managing inventory through the availability of the FramesData SPEX UPC, or through manual inventory management. 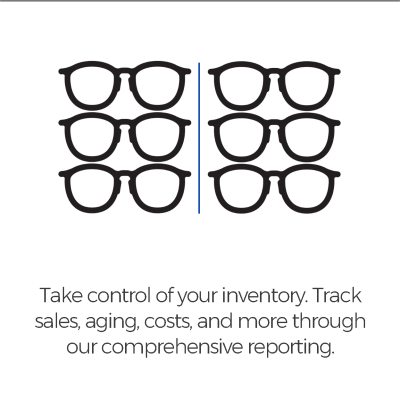 One of the many reports built into FlexOptical™ creates the ability to maintain cost effective inventory control by identifying top selling or slow moving inventory. Equally impressive is the FlexOptical™ multi-functional platform that can interface with most practice management software programs, or serve as a standalone system.